Bots, fight for the cause! No documentaries found in this category. 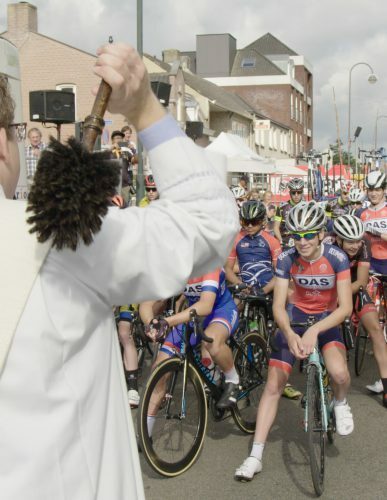 In ‘The Eight’ we focus on the volunteers who organise the yearly cycle race ‘The Eight of Chaam’. This documentary reveals the story of a fading village culture and the daily battle to let ‘The Eight’ survive. A film about love for sports and the resilience and willfulness of a small village, somewhere in the south of the Netherlands.